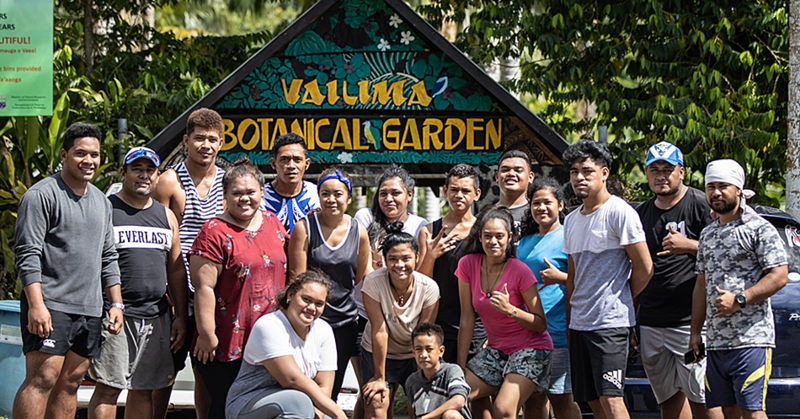 Two young female entrepreneurs have set out on a commercial venture to help promote a healthy Samoa. 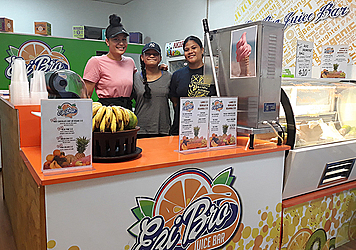 The Teaurima sisters manage EziBro Juice Bar at Lotemau Centre and since reopening last month after the business was closed for a year, the sisters still receive the same positive response from all their loyal customers. What inspired Neziah, 18 and Leilania, 11,to start their juice bar was their grandfather who had type 2 diabetes. “Growing up was really hard for our family seeing what he was going through, poor diet decisions, it affects the whole family,” Neziah said. Their parents bought the space for their business four years ago and later handed it over to them. “I was never into business, but my mum started her own business in Australia by helping young Pacific Islanders in the community. “So I guess my sister and I growing up we wanted to emulate that, but I wouldn’t say necessarily we grew up wanting to do this because this sort of just fell into place,” Neziah said. She said Tropical Cyclone Gita posed a lot of challenges, especially when it comes to purchasing seasonal fruits. 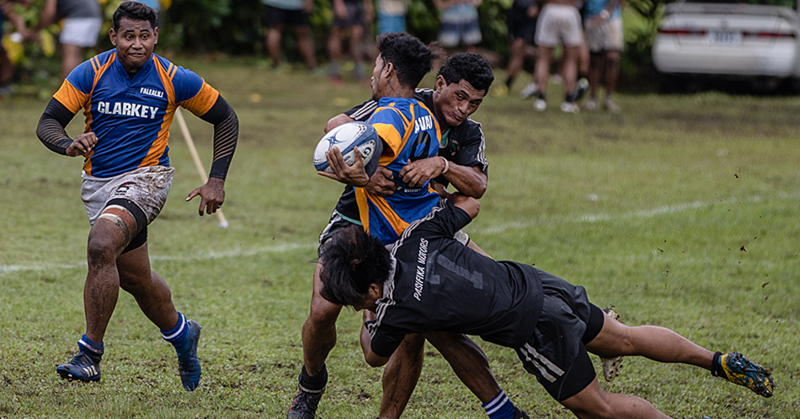 “Cyclone Gita wiped out a whole lot of plantation and since reopening, we’ve had to struggle trying to find bananas and a lot of the stuff that we need for our business,” Neziah said. The sisters don’t see similar businesses as competition because they believe Samoans will benefit with more healthy choices. “The more juice bars, the more healthy options, the better. 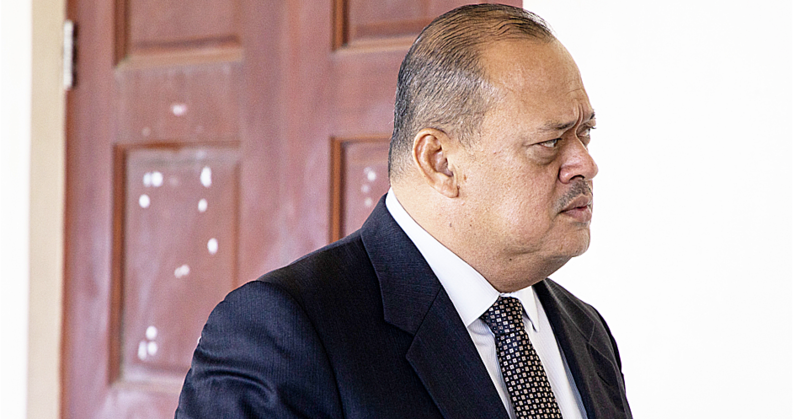 Helping the community is how we see it, trying to spread the healthy lifestyle message,” Neziah said. Neziah said since their business reopened, they only worked on renovating the back of their shop and the painting of the inside of the juice bar. She is happy and blessed to have great customers and she hopes that more Samoans will choose a healthy lifestyle.